If one of your New Year resolutions was to make some improvements to your life, winning this competition will definitely help you achieve that. More and more of us are taking to the roads with a little on-board pal; a dash cam. 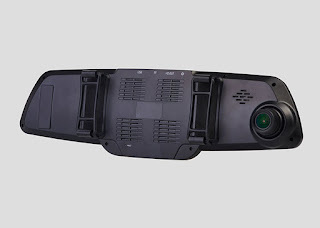 Not only do they protect you against the growing hordes of insurance scammers, but they can also help you to drive safer and more considerately, and this one doesn’t even look like a dash cam at all. We test (and then give away) the ProofCam RAC 03 Dash Cam. 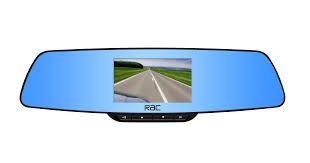 The RAC 03 is unique amongst other dash cams as it is shaped just like a rear view mirror. In fact, you install it on your windscreen just like you would a new mirror, therefore eliminating the need to clutter up your view with yet another gadget – not to mention the fact that you won’t need to take it out to deter thieves every time you park up. But this is so much more than just a fancy mirror with a camera in it. 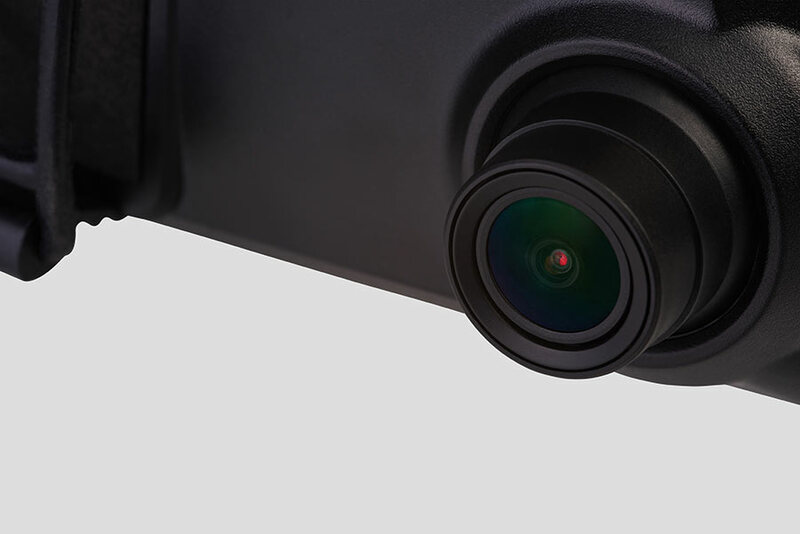 The ProofCam RAC 03 records video in Super HD 2340x1296p with a 150 degree field of vision. Thankfully ProofCam have seen fit to include an 8GC SD card, to get you recording straight out of the box, but the 03 dash cam can also accommodate cards of up to 64GB. As well as the business side, the actual mirror hides a 4.3 inch screen for instant replay of footage – making it the largest screen of any dash cam we’ve ever tested. It’s lovely and clear, too. 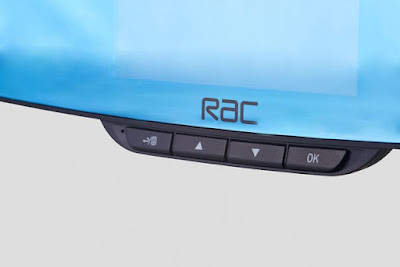 The RAC 03 also features built-in GPS to track your location, recording all telemetric data onto the card along with the video footage. It also features a lane diversion warning, sounding an alarm if you start to deviate from your lane accidentally, as well as a speed camera warning system… and you could win one. To enter simply get on Twitter and follow us (@thetestpit), and also ProofCam (@ProofCam) then retweet any tweet we've posted about the ProofCam RAC 03 competition before 6pm on 29th January 2016. 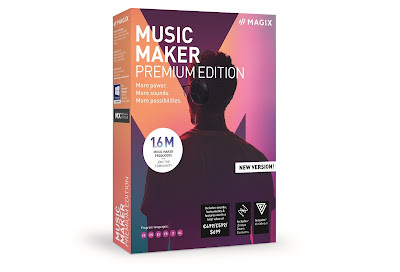 The competition will close at 6pm on 29th January 2016 and the winners will be notified soon after. UK entrants only please. To win the entrants must be following The Test Pit and ProofCam at the time of the draw, and have previously retweeted at least one related tweet.The judges' decision is final. For T&Cs please send us an email.